Screening and testing for SCA is routine for newborns in developed countries like the U.S and Great Britain and adults can also test for the disease if they are concerned that they might have the trait. Testing for sickle cell can also be performed before a child is born using a small sample of amniotic fluid or the placenta. 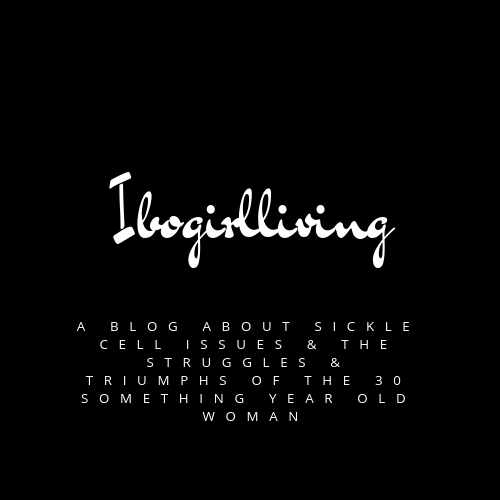 In a previous post, I talked about the different types of sickle cell with S.S being the most severe form of the disease. It is possible and very dangerous when sickle cell symptoms are misdiagnosed either because they mimic other diseases/disorders or because patients have a milder form of sickle cell with an absence of a history of painful crises. When symptoms are misdiagnosed, there will be evident delays in initiating appropriate treatment and therapy leading to more severe or even fatal consequences. For instance, abdominal pain is common in SCD but when it is the only complaint a patient has, it mimics a wide range of abdominal emergencies that could cause a doctor to recommend surgical intervention with its attendant risks. Within SCD itself, thalassemia is equally a genetic disorder caused by errors in the genes for hemoglobin. They both result in similar symptoms such as fatigue, jaundice and mild to severe episodes of pain. However, thalassemia in the 1960s was found to be an abnormal hemoglobin structure which the body reacts to by destroying red blood cells, causing anemia. To compensate, the body tries to make red blood cells more rapidly causing other complications like spleen enlargement and bone abnormalities. In an effort to treat this disorder, doctors started transfusing patients with red blood cells as you would in SCD and this led to a major improvement in survival and alleviation of childhood symptoms but these patients were found to eventually die in their teenage years. This happened because blood contains large amounts of iron that the body cannot naturally eliminate and so caused damage resulting in death due to too much iron in the body. 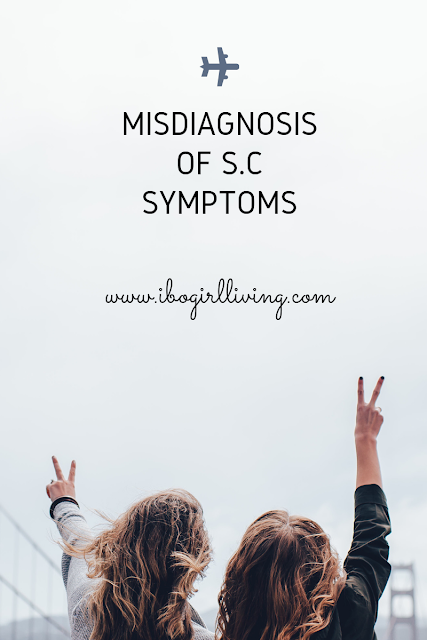 These kinds of misdiagnosis of sickle cell symptoms can be avoided by careful patient history examination and making specific health investigations.